Are they seriously attempting a collaboration with Squeenix? If so: ahahahaha, man they're naive. At best, Squeenix won't do or say anything. Squeenix might also send them a cease and desist. Something about the idea of that video makes my skin crawl so much that I've only been able to watch about 5 seconds, skipping through for stills. Still, fair play to them for putting time and effort into something they love. Many years ago there was a real cool webpage with someone's perfect casting for the FFVII movie. It launched a spin-off thread here and I really liked it at the time. These days I'm much less enthusiastic, and I think the chances are that if a film was made, I'd probably loathe it. Even if it was an epic trilogy, and everything was kept it, I'd still be concerned about how the subleties would be implemented. In one film, it'd be either a rushed, poor piece of cinema, or a hugely edited "based-upon" that I would like even less. I imagine that Square-Enix are likely to go down the cease and desist line. A shame, but better than them collaborating. The last thing anyone needs is FFVII turned into a 2 hour live action movie and adjusted to fit into the retcons of the expanded universe. Well, it's the last thing I need at any rate. I do this for everything-FFVII that comes up these days, and it feels warped that something that gave me so much joy has turned into a bloody cross I bear. I know I'm something of a curmudgeon at the best of times, but I...urgh, I don't know what I'm saying. Maybe I just need to create my own pseudo-Amish community that denies anything that existed after 1997. 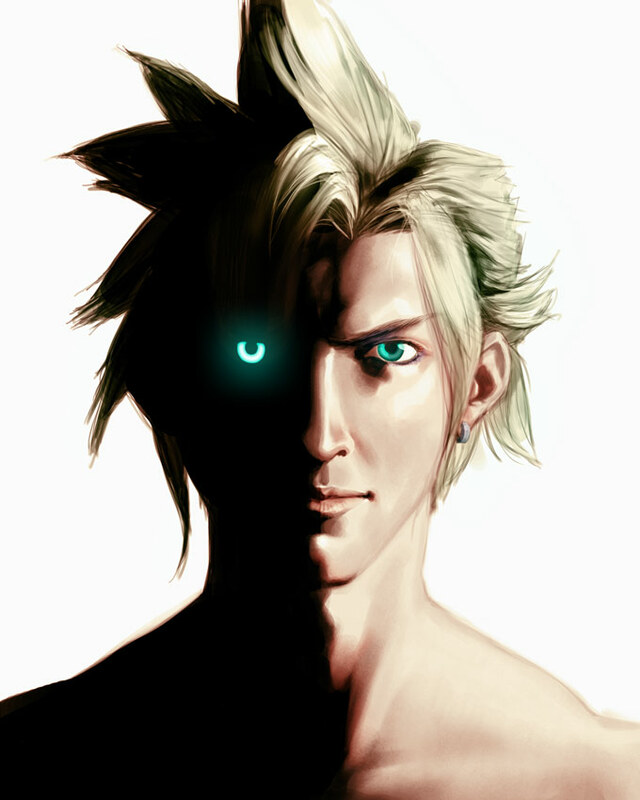 Keefy wrote: I do this for everything-FFVII that comes up these days, and it feels warped that something that gave me so much joy has turned into a bloody cross I bear. Heheh, so do all of us who thorougly enjoyed FFVII in our childhood. The content can come from SE, and even then I can be very disappointed, like with AC (though I rather enjoyed the complete version) and with Crisis Core. Oh man, that game is a cluster of so many wrong things. It almost seems like a bad fanfic in some parts.